This is a guest post by Robert Grzesek, founder of Grzsoftware and creator of the excellent MeshCAM 3D CAM software. This post originally appeared on the Grzsoftware Blog. It’s a very clear explanation of how to choose a stepover and I particularly like his analysis of the “sweet spot” for stepover. Very useful knowledge to have! 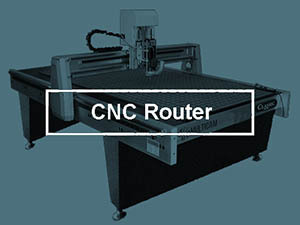 One of the fundamental parameters of any CNC machining, and 3D machining in particular, is the stepover. It is not a stretch to say that it is the single most important parameter in determining the quality of the finished parts you will produce. 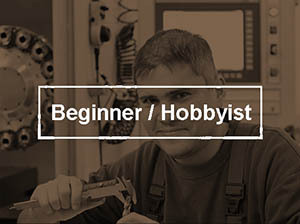 A machinist can pick a value by feel, based on previous experience, or do the math and calculate the exact value that will give them the finish required. New users generally don’t have the experience and don’t know the math so it takes a while to get an intuitive understanding of of the stepover parameter. The following post focuses mostly on 3D toolpaths so we’ll be assuming the use of a ball mill. 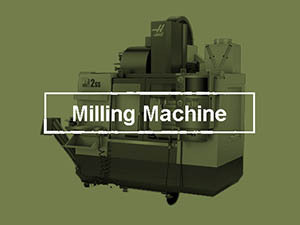 Once you understand the basic concepts it’s easy to apply them to flat end mills and bull mills. We’ll try to build to some rules of thumb rather than derive equations that most users won’t be interested in. 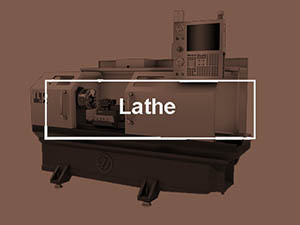 Almost all CNC toolpaths are based on the concept of one toolpath being offset from another by some distance; this offset distance is generally called the stepover. Most CAM software, MeshCAM included, uses a couple toolpath styles in particular with these offsets- the raster toolpath (sometimes called a zig-zag toolpath) and a contour offset. 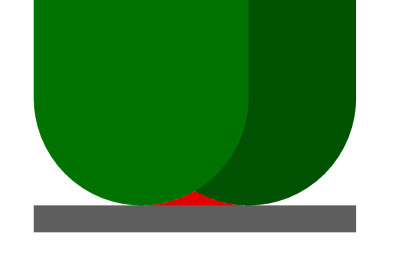 Adjacent sections of the toolpaths above are separated by the stepover value chosen by the user. 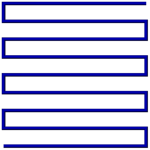 The pictures above show how a toolpath is arranged from above but a side view clearly shows the primary side effect of your stepover choice- scalloping. 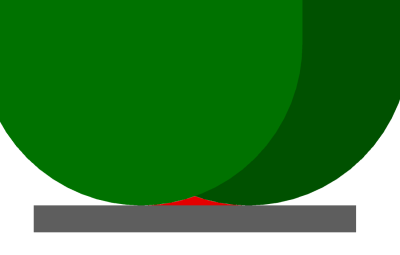 The area in red is the part of the stock leftover on the part in between the toolpath offsets. It’s important to understand that these are not good; they are not in the CAD and may need to be removed after machining by sanding or polishing. 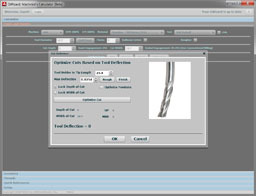 CNC machinists are almost always trying to reduce the scalloping as much as possible and many man-years of effort have been spent trying to develop toolpath algorithms that minimize them. A moment spent looking at the image above illustrates at connection between scallop height and the stepover value- increase one and the other increases as well. 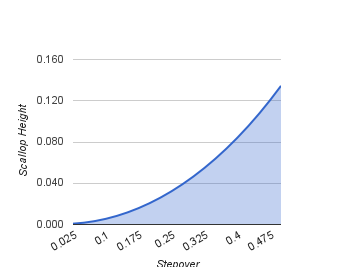 In the images below we’ll use a stepover equal to 1/10, 1/5, and 1/3 of the tool diameter to show this correlation. To put real numbers on this, that would be equavalent to a .012, .025, and .042″ stepover for a .125″ ball mill. As you can see, the change in quality is so dramatic that you might be tempted to always use the smallest stepover possible. 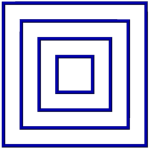 The important thing to note is the shape of the graph- it tends to flatten out when the stepover goes below about one eighth of the diameter. This means that when you go below this point you’re going to take more time to machine without a proportional gain in finish quality. If you’re machining a steel injection mold then it may still be worth it but you really need to be sure before doing that. Here’s the other thing we can glean from the math behind the chart above- for a given stepover, a larger tool will give you a smaller scallop. This means that you can get a better finish “for free” if you can use a larger tool. Obviously, this only works if a bigger tool will fit into all of the parts of your geometry but this is one of the few “win-win” things we can do get better results if it does work for your geometry. Note the reduced scallop when a bigger tool is used even though the stepover is constant. Before you figure out what stepover you need to get a .0001″ scallop, think about what you are going to machine- wood, tooling board, aluminum, steel, etc. I can tell you that in many cases you can do 10 minutes of sanding on a wood part to get a finish that would have taken you an extra hour or two to get straight from the mill. Likewise, tooling board like Renshape can be hand finished quickly enough that it may not be worth doubling the machining time to get a better finish. If you’re cutting steel or other hard materials then it’s probably worth letting the mill do more of the hard work. The second characteristic of the material to consider is what kind of detail it can hold. 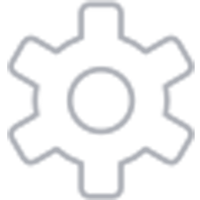 MDF will not hold features in the .01″ range but metal will. If your material cannot hold a detail that is smaller than your scallop height then you do not need to reduce the stepover; doing so will only waste your time without producing a better finish. It may be a poor craftsman that blames his tools but we do have to be realistic about the nature of our equipment. In particular, how long do you trust your mill or router to run trouble-free? I started out with a small table-top mill that, while very good, could not be trusted to run for hours without missing a step or hiccuping in some way that gouged a part I had waited half a day to get. If you have a machine like this then it’s worth thinking about the picking the maximum stepover based more on machining time than finish. Once you have a few projects complete you can adjust the guidelines above to suit you materials and machine. Thanks Robert for the great guest post! Think of CADCAM Wizard as being an extra employee, who is a pretty good machinist, who you delegate the operation of Feeds/Speeds to. You tell the CADCAM Wizard some basic high level stuff. In effect you say, “Hey Joe, I need a machining recipe for a pocket. The pocket is 2″ by 3″ in 4130 Steel. Figure out the best parameters for Cut Depth and Cut Width for a roughing pass, and also give me parameters for a finish pass that’s 0.015″. I need Feeds and Speeds for all that.” It is important to note that Feeds/Speeds and CADCAM Wizards use exactly the same code to calculate the feeds and speeds, so given all the same inputs, they will return the same answer. It only took a few simple questions to get a result. The Wizard needed to know Machine, Material, Operation (in this case 3D Surface), Depth, Max Tool Diameter, and Tolerance. The rest it will figure out, though you have options you can override. The Feeds area gives you a Roughing Pass, a SemiFinish Pass, and a Finish Pass. You get a complete recipe including what tool to use, Feeds, Speeds, and an estimate of things like how long it will take and material removal rates. We can see from the DFM area at the bottom that the Wizard considered 651 scenarios before it found a satisfactory answer. That answer is based on maximizing the material removal rates on the first 2 passes and on achieving the finish dictated by the Tolerance in the finish pass. As you can see, the Wizard does a tremendous amount of work for you if you give it just a little information. 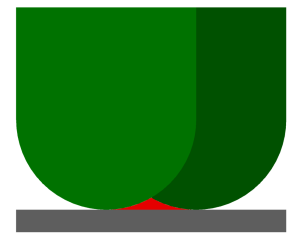 When was the last time you tried over 600 scenarios to find the best combination of Cut Width and Cut Depth for you job? A lot goes on under the covers in the form of Machine Learning Algorithms to make the Wizard’s choice of which 600 scenarios to test very effective. In fact, it is exponentially better than randomly choosing the scenarios. If you haven’t tried G-Wizard Calculator’s CADCAM Wizards feature, you should check them out. Suppose your job calls for a particular surface finish calculated RA or RMS? G-Wizard will make that calculation. 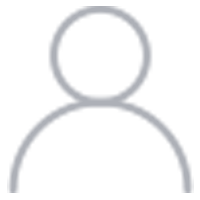 Simply tell it you have a ballnosed endmill and the Surface Finish calculator appears at the bottom. 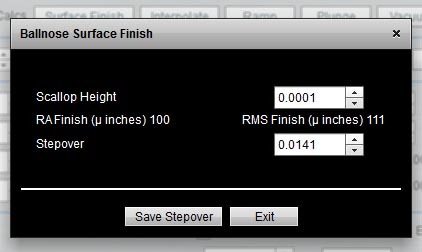 Give it a specific scallop height and it will tell you the stepover needed to achieve it as well as the resultant RA and RMS surface finish. But it gets even better. As you can tell from the article above, the real secret to efficiency is getting the stepover right for roughing versus finishing, all relative to your tool diameter. G-Wizard’s CADCAM Wizards will figure out the best numbers for you, or at least a close approximation, automatically. 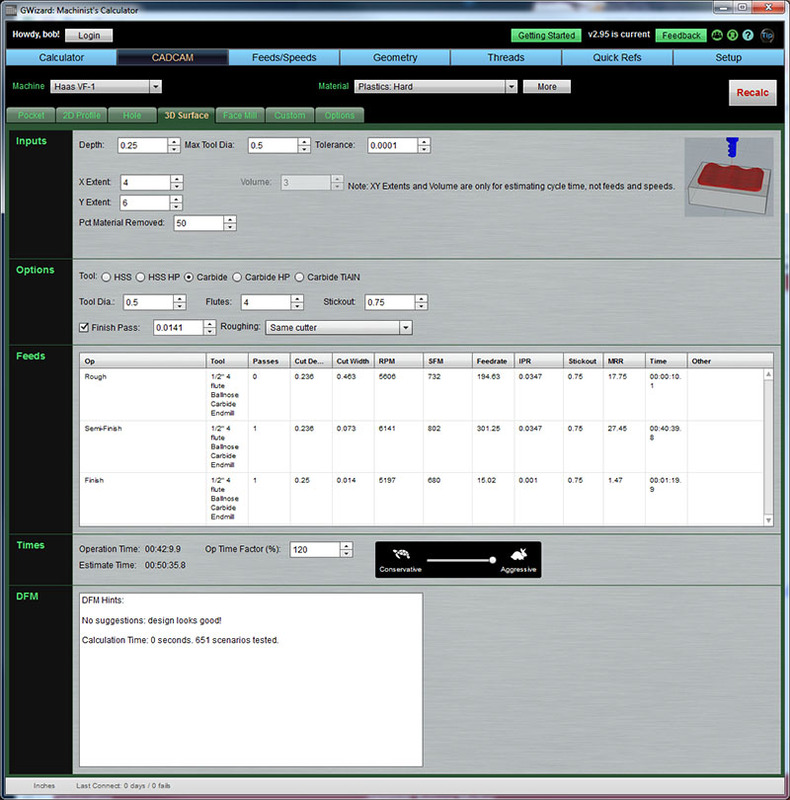 Just select the 3D Profiling toolpath type. All of Robert’s thoughts are applicable to Turning as well. You get scallops when turning and there are surface finish requirements there too that G-Wizard will calculate. In the case of turning, substitute nose radius for turning diameter and think of feedrate in inches per revolution instead of stepover. You get the idea. If you’ve never tried G-Wizard Calculator, check out our free 30-day trial and see what it can do for you today!